A storm has hit and your house has sustained severe water damage. At this point, your next move would typically be to contact your insurance provider and file a claim for the damage. 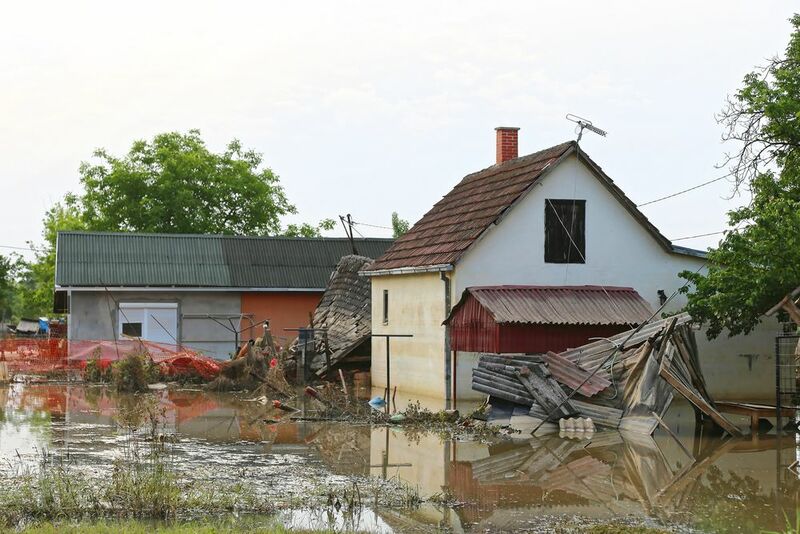 In some cases, the insurance provider, in turn, will refer you to a property restoration business from their list of “preferred vendors” to carry out the emergency water removal and drying of your property. The term “preferred vendor” is intended to give the restoration business a feeling of legitimacy and to compel the policyholder to confidently use their services. But what exactly does being on a “preferred vendors” list entail for the restoration companies? 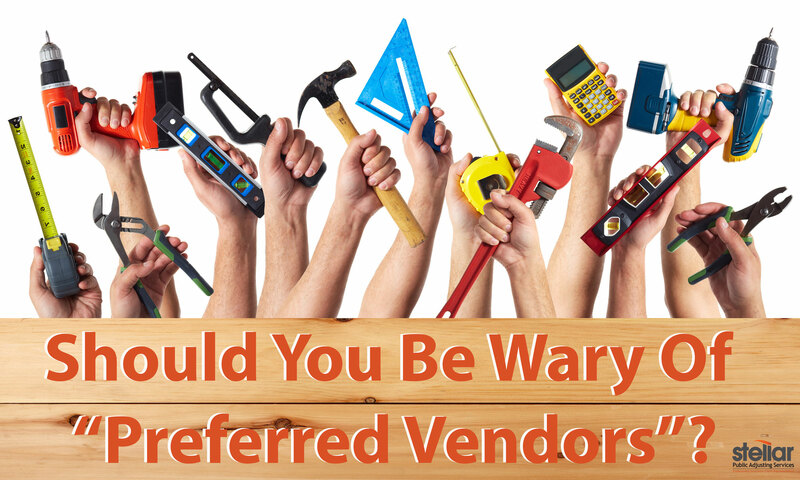 And, what does using a preferred vendor mean for the policyholder? Emerg-nc discusses that here. Typically, preferred vendors are large national franchise restoration companies like Servpro and ServiceMaster. In order to make it onto one of the major insurance companies’ preferred vendor list, a restoration business must agree to vastly discounted prices for their services, or they’ll have to cut corners. In return, the restoration business receives a large volume of work from the insurance companies. This allows them to cut back on marketing costs because so many leads are being referred to them. It’s a mutually beneficial arrangement for the insurance provider and the restoration business, but is it always beneficial for the policyholder? If the insurance providers and restoration businesses are colluding, are the restoration companies really working in the best interest of the property owner? Here is an example of some guidelines for billing that a company uses to help determine costs for preferred vendors. Being included on the preferred vendor list of a major insurance company, like Allstate or State Farm, can make or break a property restoration company. So. they will often bend to the whim of the insurance company, even at the expense of the property owner. 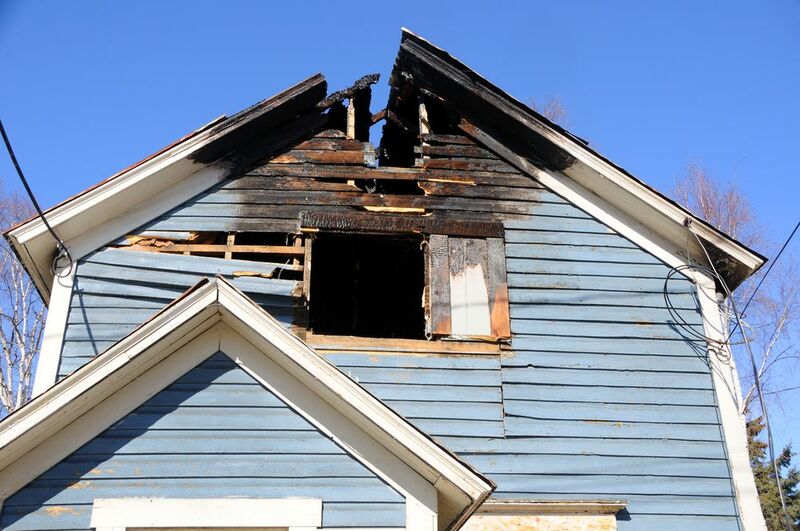 To ensure the steady flow of referrals, the restoration company will regularly guarantee not to charge the insurance company after a set amount of drying time. This means that after the set amount of time is up, the restoration company is no longer being paid by the insurance provider, even if the property is still wet or the water damage persists. If the restoration company decides to continue the service until truly complete, they will essentially be doing it for free. So, if this is the case, are restoration companies really doing their best work for the property owner, or simply trying to appease the insurance company in order to remain on the exclusive “preferred vendor” list? Furthermore, there may be other reasons to use a contractor who is not on the preferred vendor list. For example, you may be more comfortable working with your own contractor, or the preferred vendor might not be available within a reasonable time frame to do follow-up remediation. It is important to remember that a “preferred vendor” is simply the insurance provider’s recommendation. By law, a property owner is entitled to select any property restoration business of their choosing. Although you are under no obligation to use the preferred vendor, you should be aware that the insurance company may not cover your own contractor’s cost overruns. And, if your contractor fails to do the job, your insurance company is under no obligation to step in. 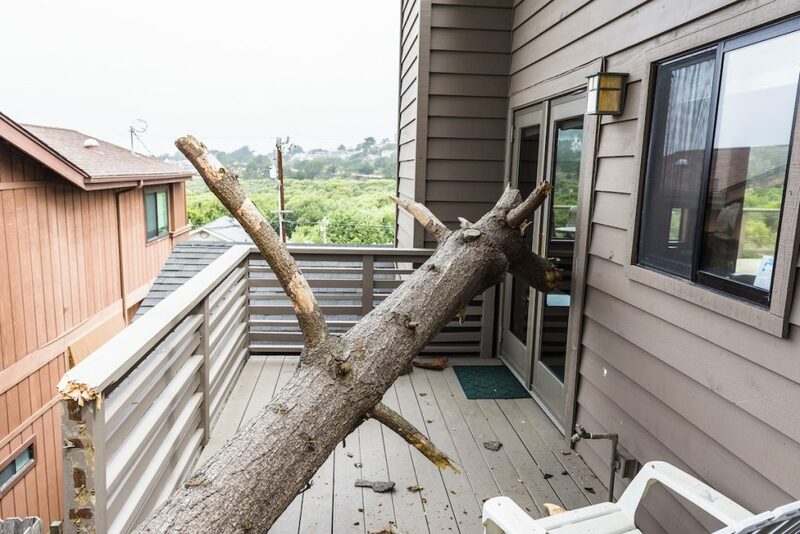 Armed with this knowledge, what should you do if your property sustains water damage, flooding, or any other type of damage – like a fallen tree? First, before calling your insurance provider, contact a public insurance adjuster. Stellar Adjusting offers public adjusting services in the South Florida area that will help with everything from property damage to vandalism, and more. Remember that public insurance adjusters do not work for the insurance companies, they work for the policyholders. Lastly, be wary of “preferred vendors”, as they are often in the pocket of the insurance companies. Let Stellar’s team of expert adjusters and loss consultants assess your claims to ensure you obtain what you deserve from your insurance provider. In the event of property damage, don’t let yourself get taken advantage of by major insurance companies and their preferred vendors. Call Stellar Adjusting today on (305) 396-9110 to have your claim assessed fairly and honestly.